A reader comment on my blog post last week sparked my thoughts on creative solutions. John reminded us of the Einstein quote about needing different thinking to solve a problem than the original thinking that created the problem. 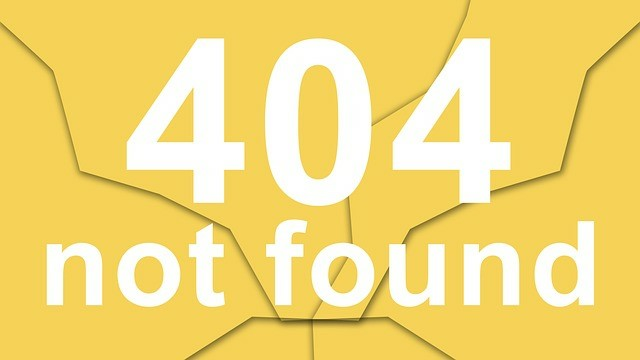 John suggested that we need to imagine solutions that are not yet visible, not yet embodied. Too many times we limit our thinking based on what we’ve seen work or not work in the past, rather than make larger leaps of thinking – to envision something entirely different than what exists in the moment. 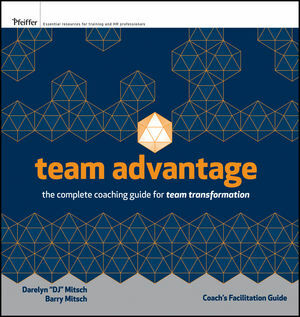 I recently became certified in the Team Advantage, a team coaching approach for team transformation and higher performance. The Team Advantage challenges teams to think in more expansive ways, thus achieving extraordinary goals. This team coaching approach augments the Appreciative Inquiry methodology to reach positive possibilities. To use the StarTrek idea- How do we boldly go where no one has gone before? That often requires a leap of faith. Stepping out into the void requires faith- faith that the next steps will be clear, faith that the next door will open, faith that the answers will emerge from the darkness, confusion or chaos. Perhaps it’s faith in our innate intelligence, inner wisdom, the human potential. Perhaps it’s faith that with enough silence, enough openness, enough support our Inner Wisdom or Higher Consciousness will emerge and be revealed. It certainly requires enough faith in one another to allow our best selves to step forward and be known. How often to do you allow your best self to step forward at work? In our Team Advantage training we talked about creating safe space for people to share ideas and be vulnerable with each other. Creating that safe space is everyone’s work. It takes strength to be vulnerable. It also requires personal courage- courage to share ideas, courage to look foolish. Courage in teams means trying new behaviors to see how they work. Stepping forward to be your best self, to be fully in the game, means you have to have courage and strength. Do you have the courage to open yourself up to new ideas, courage to change your mindset or behaviors? Faith helps us have that strength and courage. Faith in ourselves, faith in our Higher Power, faith in one another. Faith helps us share our talents, try out new ideas, grow in ways we need to grow. If we have faith in a supportive, creative Universe, we can step boldly into new unfamiliar territory. Take a leap of faith this week. Open yourself up in a new way. Step forward to express and experience the Magnificence of Who You Are. See what new idea or outcomes emerge in your life and work. It takes a leap of faith to go from the known to the unknown. Are you willing to take that leap? Write back and let us know what wonderous things emerge for you as you share your gifts with the world. Today is a good day to let your light shine brighter. Linda is an author, speaker, coach, and consultant. Go to her website www.lindajferguson.com to read more about her work, view video clips of her talks, and find out more about her book “Path for Greatness: Spirituality at Work” available on Amazon. Her newest book, “Staying Grounded in Shifting Sand” is also now available on her website and soon to be released in paperback. Stay tuned!